Are you planning on doing some Basic House Wiring? Well then it might be a good idea to read and follow these 14 DIY home wiring safety tips. Your safety should not be compromised and some basic house wiring rules need to be followed first. You can save a lot of money by doing your own house wiring. But home wiring is not a DIY chore that should be undertaken unless you are confident you know what you are doing. No matter how often you may have carried out home wiring jobs, never forget the dangers of electricity and never be tempted to take risks by failing to take precautions or use the proper tools or protection. When installing any type of wire or wiring system, there is always a risk involved. Hurting yourself, someone else or loss of property if the wires are not properly installed are some of the dangers involved. Preparation is key to safety. 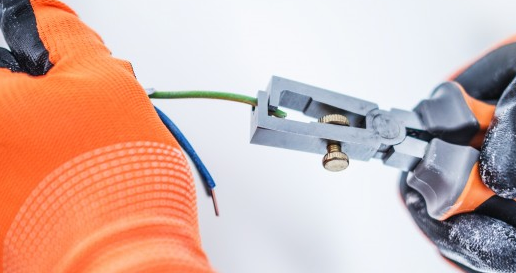 There are however proactive measures that can be taken when you are working with or installing wires. The following safety tips can guide you to make sure your home wiring project goes smoothly and safely. Power off. Before doing any electrical work, make sure the power is off at the breaker. If possible make sure everyone in the area knows it is turned off for a reason. Leave a note to say you are working on the circuit and tape the circuit breaker into the off position. It may seem logical but it’s critical for a safe work environment. Test. A voltage tester is a cheap life insurance policy when working with high voltage.So use a voltage tester something like a Klein Dual Voltage Tester to make sure wires or electrical connections are dead before you start working with them. Take care what you touch. This tip is something many don`t think about. You should never touch plumbing or gas pipes while working with electricity and it`s because they are many times used to ground electrical systems. Plan ahead. 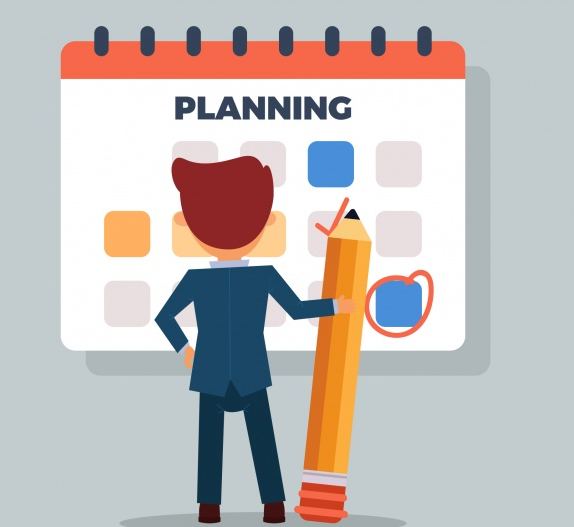 It`s usually smart to have a work plan so that you know precisely where the outlets, switches and fixtures are going to be placed before you start. 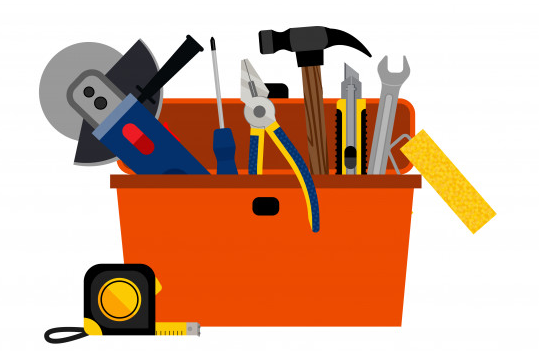 And this also allows you to look over that you have got the proper tools and materials. Put in a junction box. 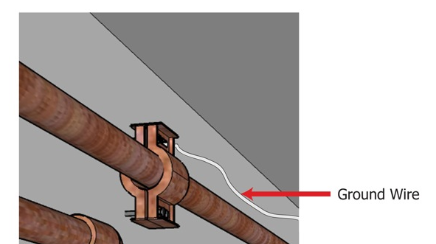 Do you conceal connected wires within a wall? You should never splice wires together and conceal them within a wall without a junction box, it`s a fire hazard. 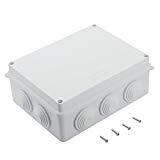 Do this instead, put in an accessible junction box for the connected wires. Do you got old wires? Replace them. Always replace wires that show signs of deterioration. Take care of fuse and breaker problems. 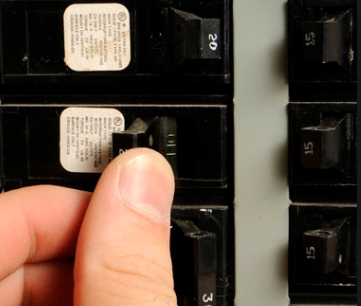 Before you replace a fuse or circuit breaker, find the reason for the blow and fix the problem that caused it to blow. Don’t overload. 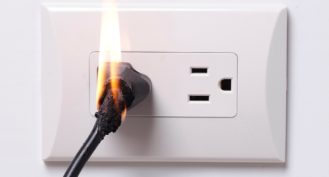 If you overload outlets or extension cords it`s going to create a fire hazard. Avoid water at all times when you are working with electricity. You should never touch or try repairing any electrical appliances or circuits with wet hands. Water increases the conductivity of the electric current. 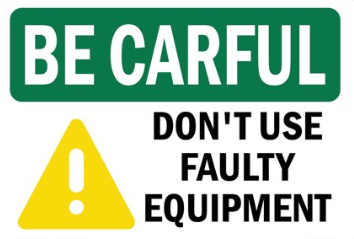 Faulty equipment. 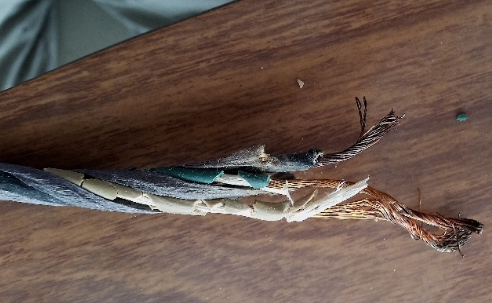 Never use equipment with frayed cords, damaged insulation or broken plugs. Never try repairing energized equipment. 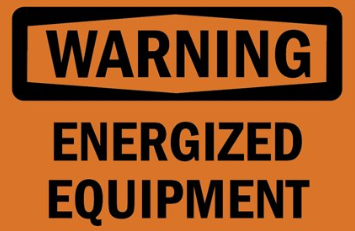 Always check that it is de-energized first by using a tester. 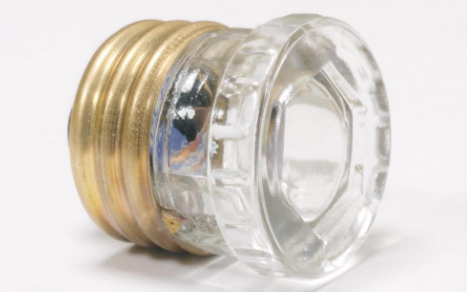 When an electric tester touches a live or hot wire, the bulb inside the tester lights up showing that an electrical current is flowing through the respective wire. Check all the wires, the outer metallic covering of the service panel and any other hanging wires with an electrical tester before proceeding with your work. 14. 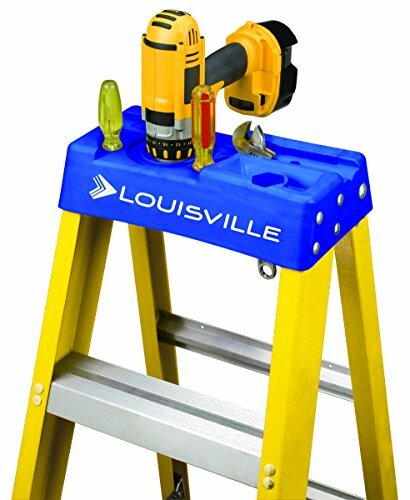 Never use an aluminum or steel ladder if you are working on any receptacle at height in your home. An electrical surge will ground you and the whole electric current will pass through your body. Use a bamboo, wooden or a fiberglass ladder instead. If you are handling the wiring yourself, follow all safety precautions from the beginning to the end of a project to help ensure the safety of you, your neighbors and your property. It will also guarantee the longevity. But If you are in doubt after these points, you should consider consult a detailed reference book or get a professional contractor in to do the shore. A reputable electrician understands all aspects of home wiring and may be able to wire your home safely in less time than it takes you to learn.